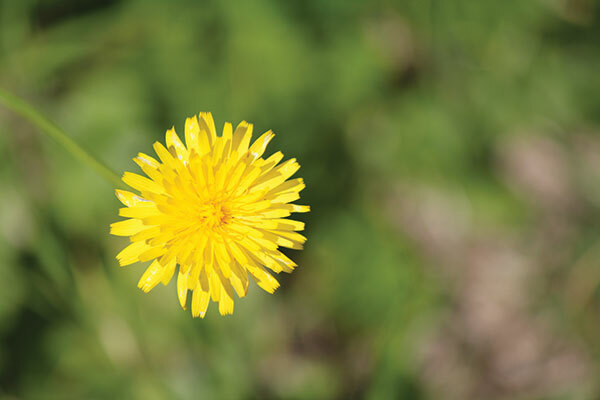 It is always easier to control weeds from the outset rather than try to remove them once they get out of hand. By choosing a suitable lawn species for your area, keeping it healthy, well maintained and at the right mowing height for your chosen variety, you’ll have a leg up on the neighbours. 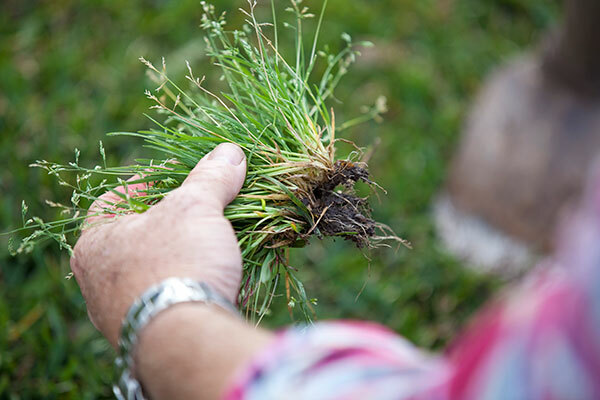 Identify and remove weeds early – dig them out by hand when they are young, small and easy to remove. 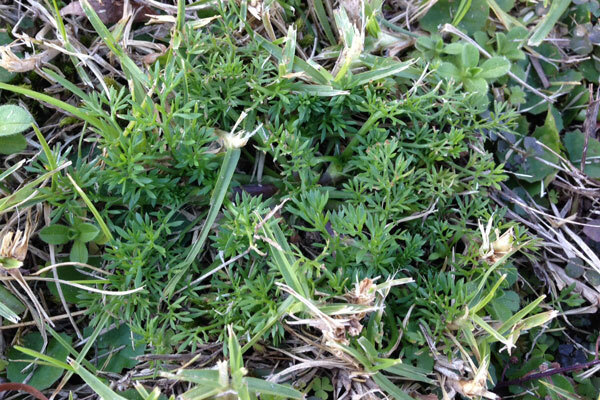 Once they get larger it becomes harder and if they set seed they can spread all over your lawn and garden – bad news. 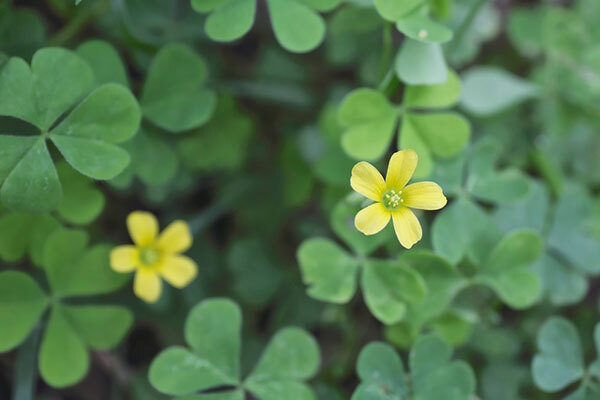 Four leaved plants are very lucky, so don’t poison those! 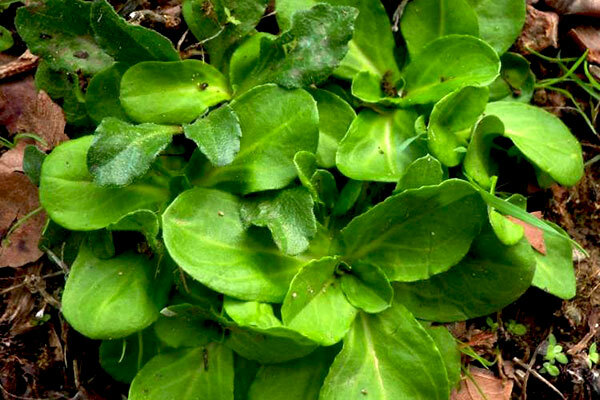 Many small weeds may be carefully pulled out by hand. However you will need to make sure you have removed the roots. Using a weeding trowel or long handled, mechanical device and prizing around the roots will help ensure total removal. The bigger the weed, the bigger and stronger the roots. In some cases, a weed spray might be necessary. There are various herbicides available, including selective and non-selective. Non-selective products kill most plants including your lawn; selective herbicides target specific weeds only. 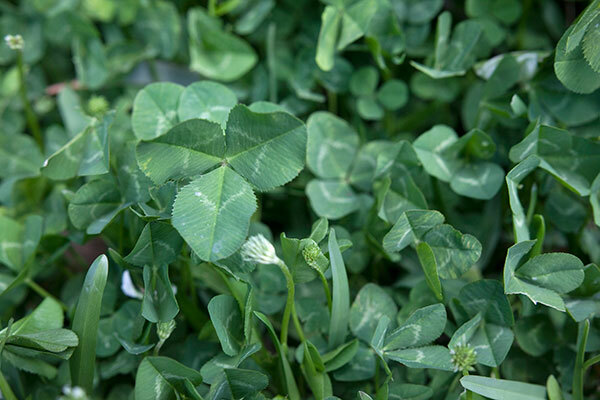 It is strongly recommended that your consult your local nursery or turf expert to properly identify the weed in question first, so you can treat it with an appropriate and effective spray. You will also need to check the suitability of the selected herbicide product for use on your lawn type. For example, many are not suitable for buffalo lawns. 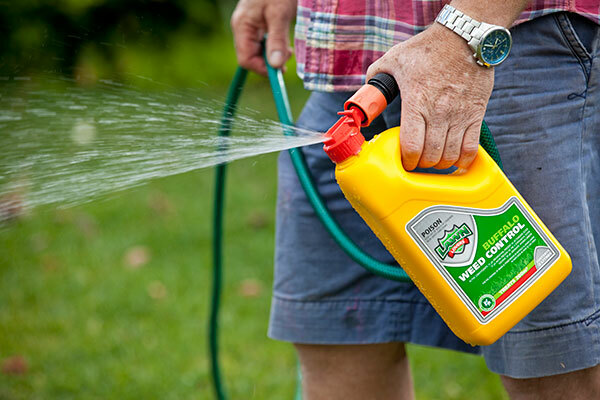 Lawn Solutions Australia carry a wide range of weed and pest control products for buffalo and other lawn varieties. Remember to always follow manufacturer’s instructions on the pack.